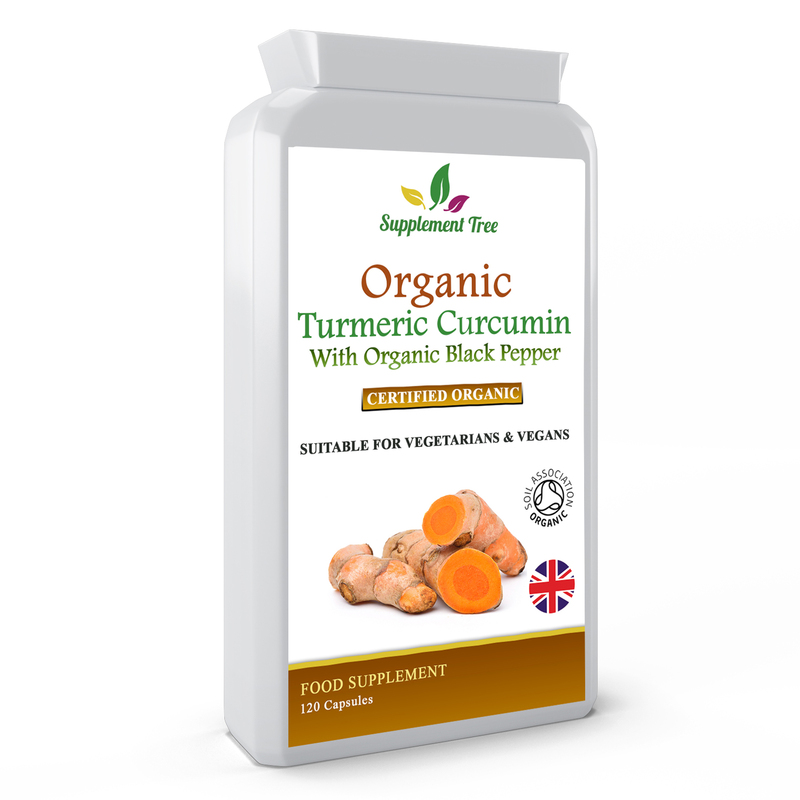 Turmeric may help to support healthy liver function, healthy joints and may contribute to the protection of cells from oxidative stress. Black Pepper may help to maintain healthy digestive function, liver, respiratory and nervous system, normal skin and a healthy immune system. 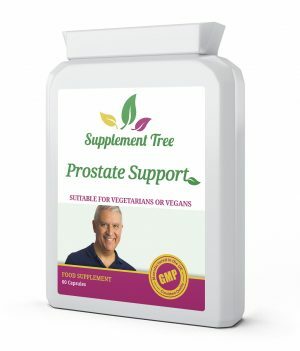 Supplement Tree’s Organic Turmeric & Black Pepper capsules is a high Strength enhanced combination formula that contains Organic Turmeric (600mg) & Organic Black Pepper (5mg) powder in each & every capsule. 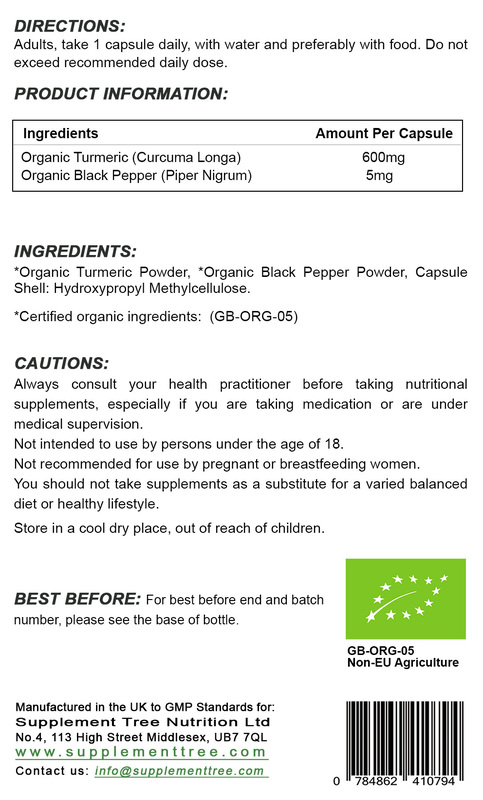 We have added Organic Black Pepper is our formulation as Black pepper contains Piperine, a natural substance that enhances the absorption of natural curcumin content in Turmeric. Supplement Tree Organic Turmeric and Organic Black Pepper has been Certified Organic by Soil Association for your complete peace of mind. This guarantees you a safe & natural product that contains No Artificial colours, No Preservatives & No GMO (Genetically Modified Organism) ingredients. 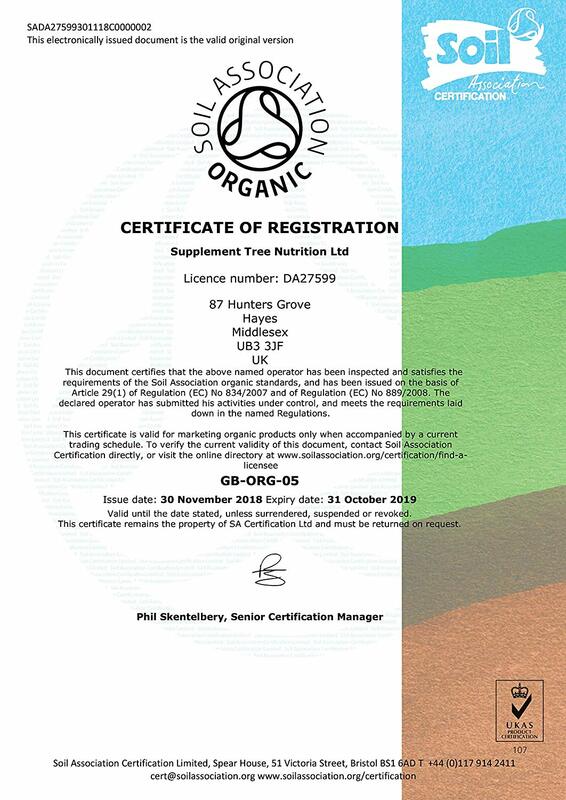 Supplement Tree Nutrition Ltd is an approved license holder of Soil Association Organic standards body and operate under the License Code: DA27599. Please check our Organic Certificate in product pictures. Turmeric Known as “the golden spice”, the purported health benefits of turmeric have been praised for centuries. Turmeric may help to support healthy liver function, healthy joints and may contribute to the protection of cells from oxidative stress. Black Pepper may also help to maintain healthy digestive function, liver, respiratory and nervous system, normal skin and a healthy immune system. These procedures ensure that the basic manufacturing practices and prerequisites necessary for product quality and safety are being followed so that we can guarantee you receive consistently high-quality products. Suitable for Vegans or Vegetarians. 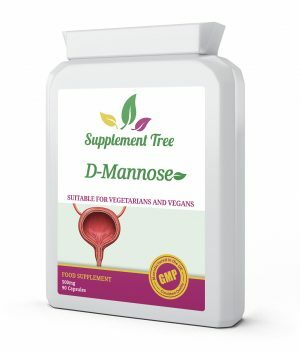 Soil Association Certified Organic Supplement. Black pepper added to aid absorption. 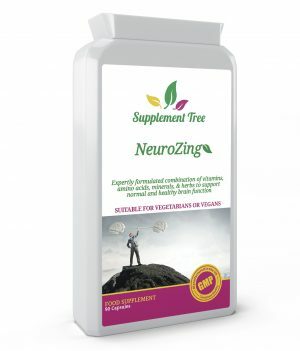 May help to support healthy liver function. May help to support healthy joints. 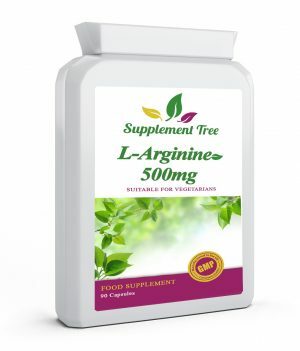 May contribute to the protection of cells from oxidative stress. May help to maintain a healthy immune system. Manufactured in the UK to GMP standard. Adults, take 1 capsule per day, with water and preferably with food. Do not exceed recommended daily dose.